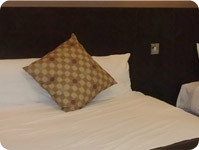 The most comfortable stay near Gatwick Airport! 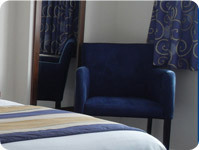 Being a convenient accommodation near Gatwick Airport, the hotel offers both 8 days and 15days car parking packages. Any additional days car parking is charged at the rate of £8.00 per day per car - which can be settled on arrival at check-in. Pre-parking for stay on return can also be arranged.